CANCELLED Saturday Sept. 24, 2016 Harrison Lake Plaza 10 a.m. to noon. The Miami River Streamkeepers Society regrets they are unable to host the Great Canadian Shoreline Cleanup this year due to unforeseen circumstances. We hope to be back in 2017. The Great Canadian Shoreline Cleanup is a grassroots direct action conservation program supported by the Vancouver Aquarium that takes place all across Canada during the month of September. 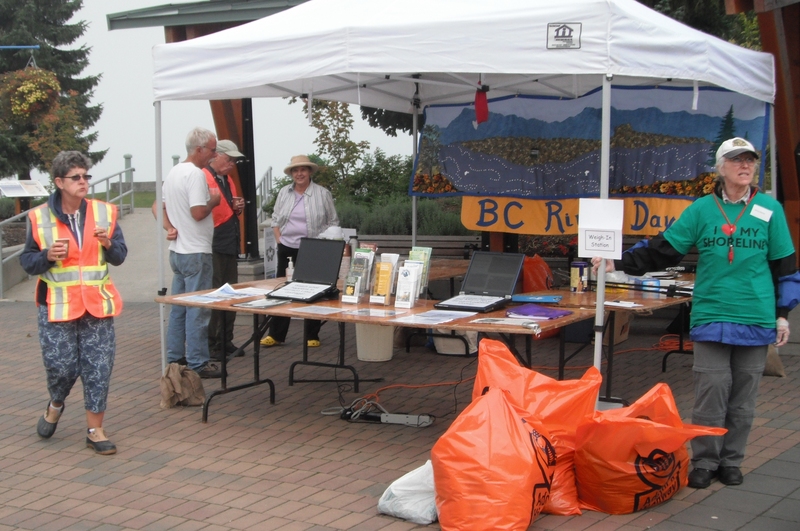 It is a participant-driven event whereby volunteers, such as our group, register to coordinate shoreline clean-up events in their local community. For more information on this national initiative, please visit the program website at www.shorelinecleanup.ca. 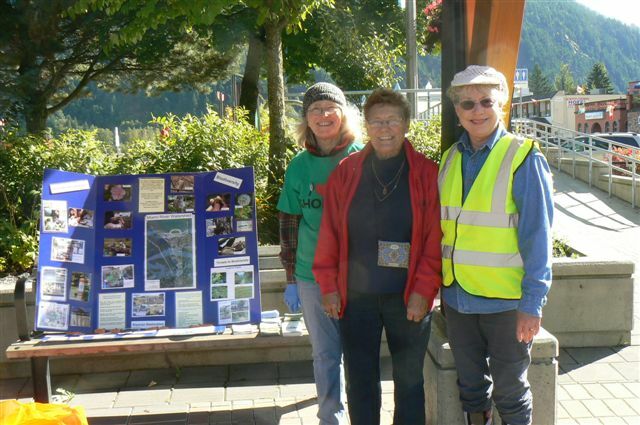 On the last weekend of September MRSS hosts a Great Canadian Shoreline Cleanup of the Harrison Lake foreshore and the lagoon. In 2013 & 2014 we also did an in-river cleanup from the Maple Street canoe launch to the Fred Hardy foot bridge. In 2016 the Harrison Yacht Club cleaned the lake shore. The Village of Harrison Hot Springs supports us in this event. Join us on Saturday, September 24, 2016 at the the Harrison Lake Plaza at 10 am to noon.